Beautiful Young Woman Sitting At The Wheel And Looking At The Camera. Banque D'Images Et Photos Libres De Droits. Image 111828757. Banque d'images - Beautiful young woman sitting at the wheel and looking at the camera. 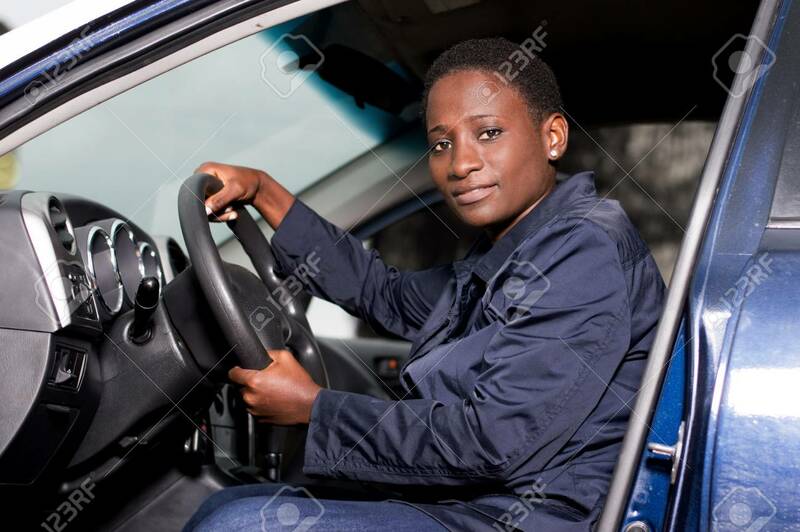 Beautiful young woman sitting at the wheel and looking at the camera.